Sold! - Fast Food Restaurant in Prime Corner Location with Seller Financing Terms Available! 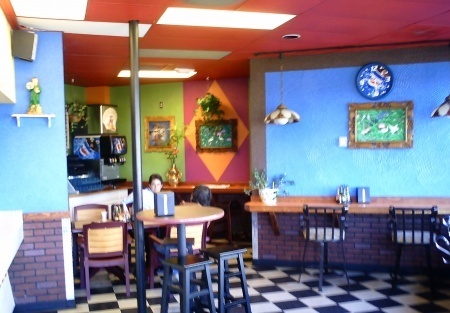 Selling Restaurants presents this great corner location quick service restaurant. The restaurant is conveniently located across the street from a busy Ferry terminal that provides a high volume of foot and car traffic daily. It is also across the street from a large upscale hotel. The restaurant was originally a McDonald's Express restaurant and is well equipped to accommodate any quick service restaurant whether its burgers, fish and chips, Mexican, Asian, etc. The space is 800 sq ft but seems larger because of its tall ceilings, open layout, and highly functional kitchen. If you are looking for a quality, high traffic, quick service restaurant ready for any concept then look no further. Financing Terms Available with $25K Down! This is an Add Value Alliance, Inc. Listing.